It sounds like a dream job – getting paid to read comics and take notes. Very few ever get such a chance. Peter Sanderson did, twice, first working as a research assistant for DC for a little project that turned into Crisis on Infinite Earths. From there, he would move over to Marvel, where he became Marvel’s first, and to date only, official archivist. Peter can now be found at the Museum of Comic & Cartoon Art in New York or in bookstores, where he has multiple books on the history of comics, along with an upcoming book that he can’t talk about yet, but we’ll be sure to cover it, and speak with Peter, when he can. Until then, Peter and I have had the chance to chat about his tenure with DC and Marvel, starting first with DC. In preparation for Crisis on Infinite Earths, DC hired you to read all of the comics they had published to that date for research. How does one get hired for such a position? Len Wein and Marv Wolfman asked me to do research for them by reading through all the comics relating to DC Universe continuity in the DC library. They knew me through the letters I’d written to letter columns in comics they wrote (such as Marv’s Tomb of Dracula) and we had met at comic conventions in New York City. Obviously I only had to read DC comics dealing with DC Universe continuity. I didn’t have to read through Bob Hope or Jerry Lewis or The Fox and the Crow! Did you know from the beginning what the research was being used for – Crisis – or was it more vague? 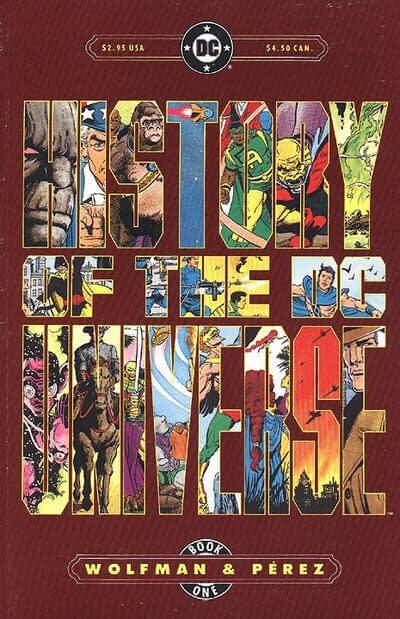 Originally the research was to be used for a project called The History of the DC Universe. I don’t recall when I found out about Crisis. By that point I’d moved on to working at Marvel. 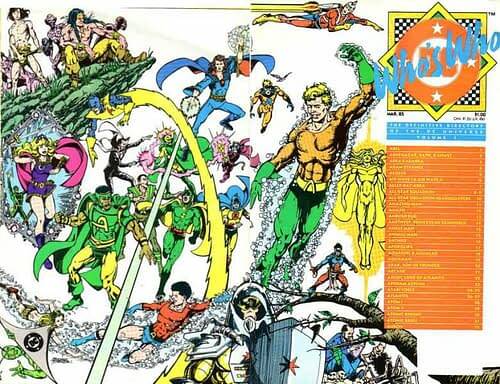 Marv Wolfman and George Pérez eventually did a History of the DC Universe in 1986, following Crisis. You’d have to ask Marv how much he relied on my research to write History. Certainly I used the research I had done as one of the writers of DC’s original Who’s Who: The Definitive Directory of the DC Universe, which ran from 1984 to 1987. How long did that take you to read through everything? It took a year, with my spending three days a week at the DC library. Marv and Len originally assumed it would take only three months, but that underestimated how long it would take to read through a half century of DC Comics! At the three-month point, I think, Len took a look at the notes I was compiling and said I was doing them correctly. So it wasn’t that I was slow; it was that there was so much material to go through. 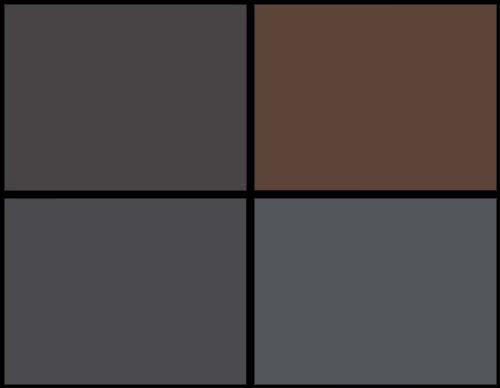 I think there were three different librarians during the time it took me to do the research—two women and one man! Was there anything that truly surprised you along the way? In terms of continuity, I don’t think so. I was already knowledgeable about DC Universe history and aware of various supposed problems (like multiple versions of Atlantis, multiple future timelines, the various alternate Earths). Of course it was a comics fan’s dream come true to get to read through all of these stories I’d never read before, especially the wealth of Golden Age material. I suppose one of the biggest surprises was discovering how many characters and series there were in DC’s Golden Age, not just super heroes but in other genres as well, like “The Black Pirate.” It was also something of a surprise that so much of the Golden Age material was not good by contemporary standards, either in terms of writing or art. Nonetheless, it was wonderful to discover the gems in DC comics going back to the mid-1930s. It was a surprise to find the vintage material that was really good, and often little known, like early series by “Superman” creators Jerry Siegel and Joe Shuster such as “Doctor Occult” in More Fun Comics and “Slam Bradley” and “Spy” in Detective Comics. It was also a surprise to me to see how many Golden Age artists were seemingly influenced by leading comic strip artists of the time, most notably Flash Gordon’s Alex Raymond. What areas did you find most daunting in untangling DC’s continuity? That wasn’t my problem. I was just researching the stories. It was up to Marv and Len and DC to untangle continuity. Of course what Marv did in Crisis was to get rid of the parallel Earths like Earth-2, and to establish only one future timeline. So the Justice Society and Captain Marvel were now on the same Earth as the modern DC Universe super heroes. 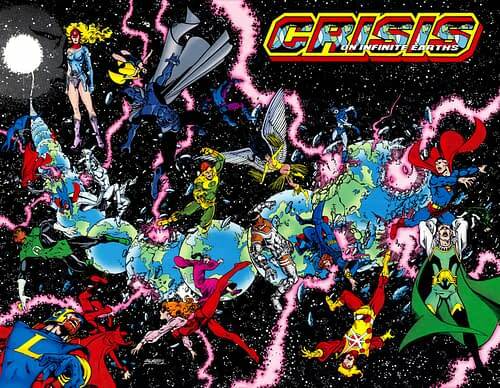 Crisis also got rid of the Kamandi/OMAC future timeline; now the DC Universe’s only future timeline was the one that led to the Legion of Super-Heroes’ 30th century. Of course, recent DC comics have brought back the multiverse and undone most of the changes in continuity that Crisis on Infinite Earths accomplished! On the other hand, I did have freedom to untangle continuity when I was writing entries for the original Official Handbook of the Marvel Universe. Editor Mark Gruenwald would have to approve what I wrote, but we thought alike on these matters, and I think he always approved of solutions I found to resolve continuity tangles. I also made a point of consulting the then-current writers of series, like Chris Claremont on X-Men and Frank Miller on Daredevil, when writing entries about their characters. Next week, Peter and I will open 2012 with a discussion of his role at Marvel, followed by his work with the Museum of Comic & Cartoon Art. Did The Parent Companies Of Marvel And DC Create The Piracy They Now Condemn?